Ms. Wallapa Pachimsawat and Ms. Montarika Jantakan holding 2 biggest and most prestigious awards of “19th Asia Pacific Dance Competition” in KL, Malaysia. They are “Best School Award” and “Best Individual Over-all Award”. 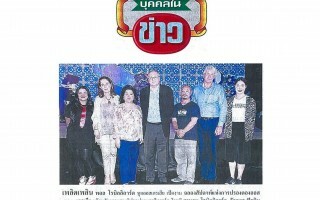 This is the 3rd year in a row that Bangkok Dance Academy had won “Best School Award” and Montarika is the 3rd Thai dancer that received this award since the first thai dancer in 2009. 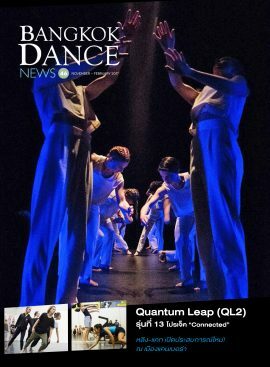 The competition consist of 38 leading dance schools from 10 countries and over 1,000 competitions. 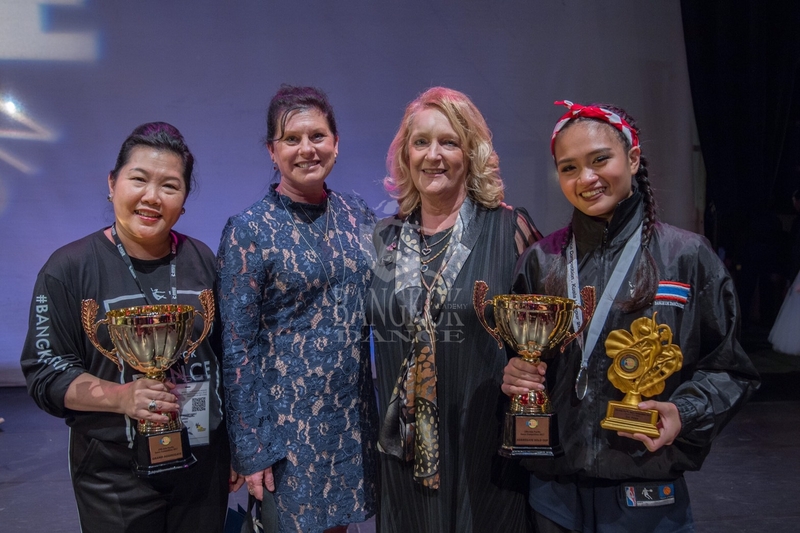 Thank you adjudicator, Ms. Jan Millard and CSTD International Director, Ms. Debbie McRitchie for seeing the value of dancers development through an international and world-class stage! 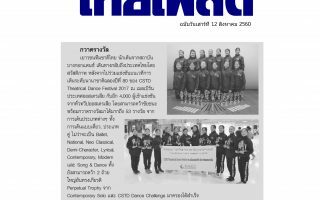 Copyright © bangkokdance.co.th. All rights reserved.